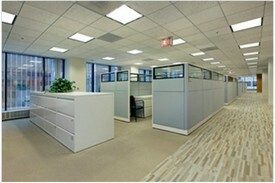 Your business deserve a clean carpet. Your Oklahoma employees deserve a healthy carpet. 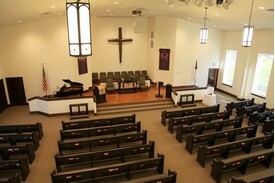 Your Oklahoma customers are happier and more open when your place of business is bright and clean. 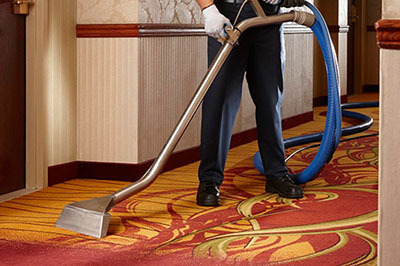 Brothers Commercial Carpet cleaning in Oklahoma City gives you what you want and your business needs. 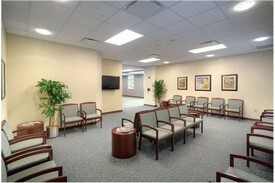 The health and appearance of your facility speaks volumes to your customers and employees. Foot traffic causes dirt and particulates to cut into flooring, damaging protective finishes and ultimately flooring composition. 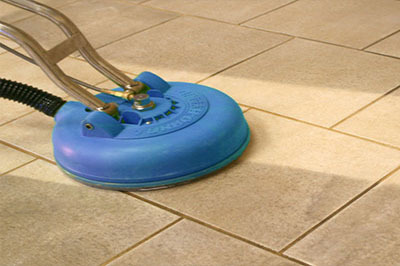 Slip-and-fall injuries increase with the buildup of dirt and grease on your flooring. Brothers provides the technology, products and experience to protect your firm’s reputation, safety, and flooring sustainability. 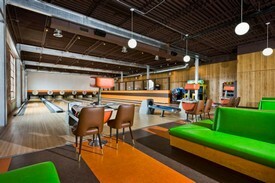 There are many types of commercial flooring. 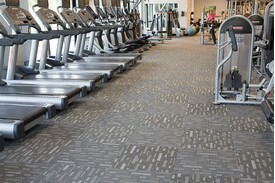 Maintenance that is both proper and cost-effective varies by flooring type and traffic density. Brothers can provide you with the help you need for your desired results at the lowest cost. 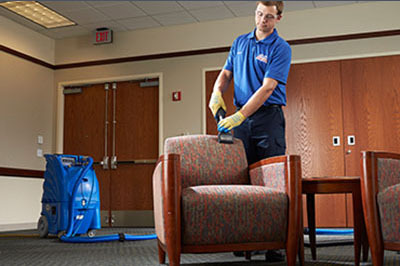 Brothers commercial upholstery cleaning experts know that dust is the biggest culprit in the premature aging of furniture. Gritty dust blows in through ducts and windows and becomes embedded in your furniture’s upholstery. 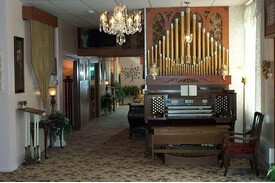 Brothers Commercial Carpet recommends cleaning your upholstery at least once each year. More often if you have kids or pets, do a lot of cooking, smoke, or open the windows often. We can remove stains on natural and synthetic fabrics, and our knowledgeable professionals will handle your delicate fabrics with great care. They have expertise with both antique furnishings and newer fabrics, so every piece of furniture receives custom treatment.